Auction Location: Asheville Crowne Plaza, 1 Resort Drive, Asheville, NC 28806. 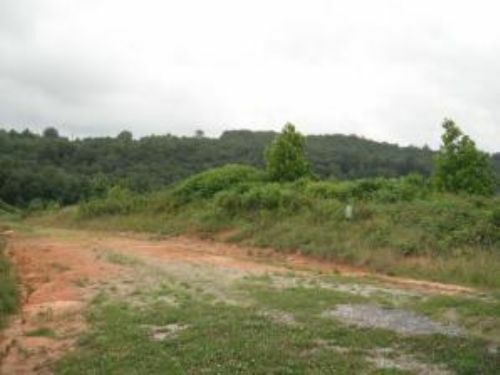 0.6+/- acre residential lot at entrance to Subdivision. Prop#FX1685-076. Deposit Amount: Minimum deposit of per property in guaranteed funds, with 10% due within 5 days of the auction. Broker Co-op: 1.5% of the high bid will be paid to a properly registered broker at settlement.